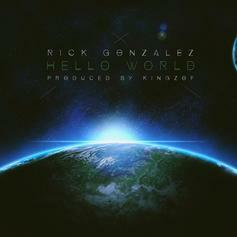 Listen to new Rick Gonzalez track "Hello World." 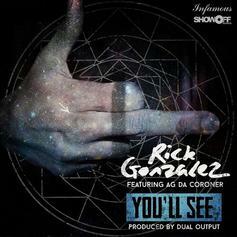 Rick Gonzalez and AG Da Coroner link up for "You'll See." 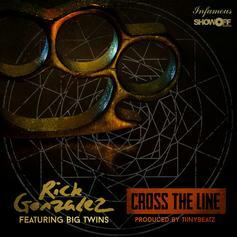 Listen to a new song from Rick Gonzalez. 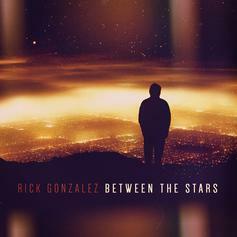 Realm Reality aka Rick Gonzalez just dropped "Between The Stars" exclusively on HotNewHipHop. 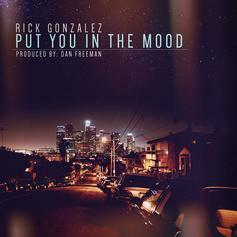 Rick Gonzalez delivers one more leak off his tape, "Put You In The Mood." 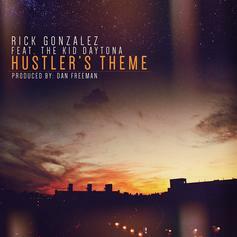 Listen to Rick Gonzalez's "Hustler's Theme," featuring The Kid Daytona. 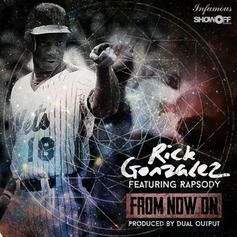 Rick Gonzalez aka Realm Reality delivers a new leak "Hello Goodbye." 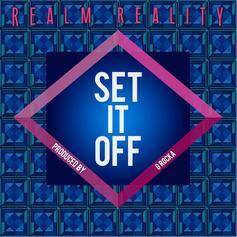 Realm returns with a new G Rocka-produced joint. 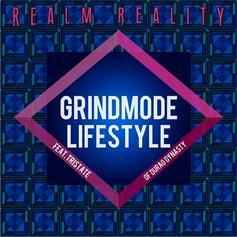 The latest from Realm Reality, featuring Durag Dynasty’s Tristate. 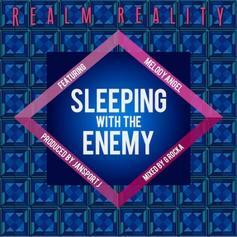 Realm Reality drops off a brand new track. 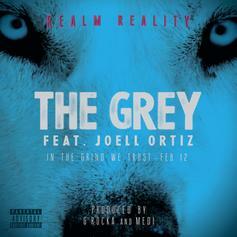 Realm Reality, Prodigy's new artist, drops off another leak off his "In The Grind We Trust" project. 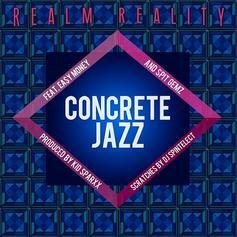 The project arrives Feb. 12th. 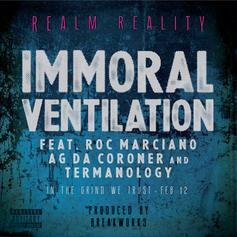 Realm Reality, aka Rick Gonzalez, aka Prodigy's new artist, is prepping a new mixtape "“In The Grind We Trust" and this serves as a single off it. 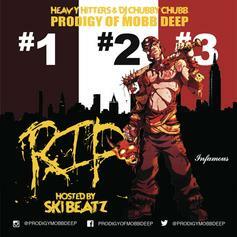 The tape drops on February 12th.